One might think that the dangers of marrying Saudi nationals and living in Saudi Arabia would by now have been sufficiently well publicized as to cause Western nationals, especially Western women, to steer clear of living in Saudi Arabia with a Saudi spouse. Unfortunately many still fail to heed the warnings and they contact international family law counsel only after the fact. Foreigners who intend to marry Saudi nationals or to live in Saudi Arabia should be warned that their “family law” rights are likely to be extremely limited, especially if they have children and especially if their spouse is a Muslim man. 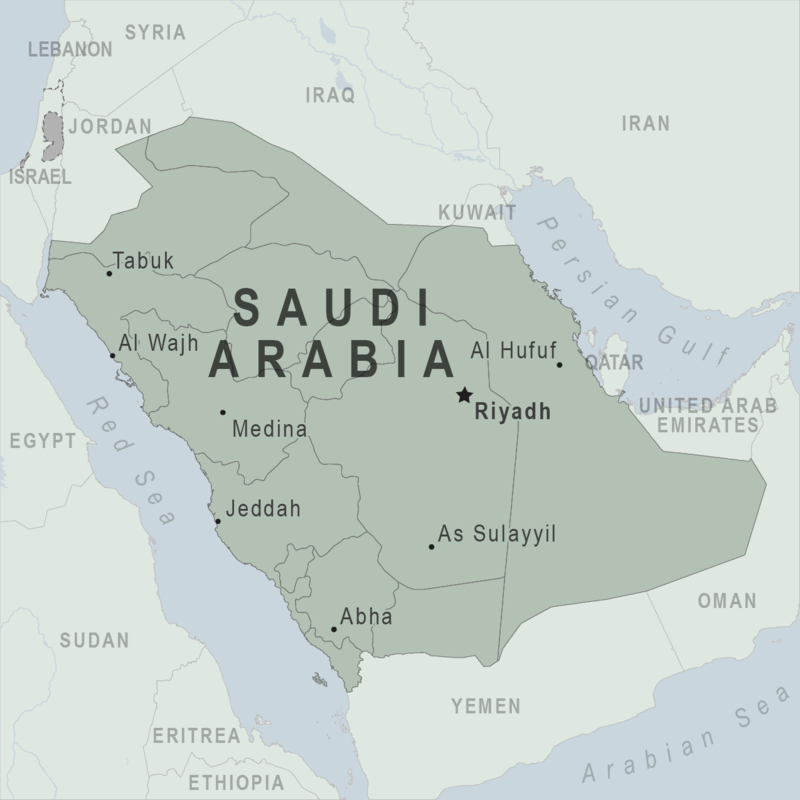 We have represented numerous clients of various nationalities and faiths who have been in Saudi Arabia. While we have worked with Saudi counsel it is necessary to report that the level of discrimination against foreigners and non-Muslims in Saudi Arabia at all levels of society, including the highest, is extreme and that it creates great danger for foreigners and most especially for foreigners with children. Merely by way of example, women in a Saudi household cannot leave the country without the permission of the Saudi male head of their household. This applies to foreign nationals just as much as to Saudi citizens. A foreign parent cannot take her or his children out of Saudi Arabia if the other parent is a Saudi national even if the foreigner has been granted custody rights. Foreigners holding Saudi work and/or residency permits require an exit visa to depart Saudi Arabia. Saudi authorities have confiscated the U.S. passports of U.S. citizens and U.S.-Saudi dual nationals when they have applied for Saudi citizenship or a Saudi passport. The public display of non-Islamic religious articles such as crosses and Bibles is not permitted. Women who do not wear a full-length black covering and cover their heads are at greater risk of being confronted by the religious police. Men and women may not mingle in public unless they are family or close relatives. The religious police may demand proof that a couple is married or related. Women who are arrested for socializing with a man who is not a relative may be charged with prostitution. Women are not allowed to drive or ride bicycles on public roads in Saudi Arabia. In substance if “family law” means a law that protects the family, there is no family law in Saudi Arabia. * Jeremy D. Morley consults on international family law matters with clients globally, always working with local counsel as appropriate. He has handled hundreds of child custody and abduction cases and has written the leading treatises on international family law. He has acted as an expert witness on Saudi Arabia and international child custody.